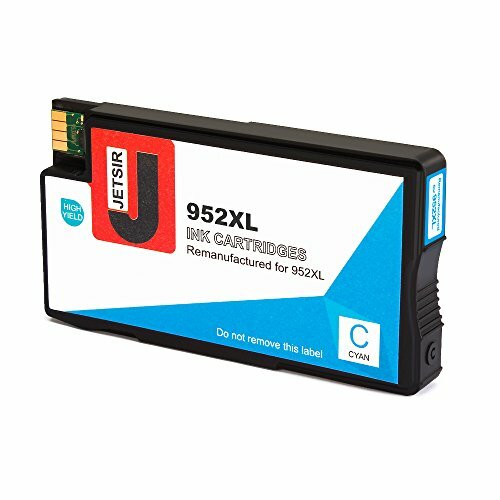 100% Compatible with: OfficeJet Pro 7740 8720 8710 8740 8216 8730 8715 8725 8200 8218 8700 8702 8716 8728 8714 8717 8724 8726 8727 8734 8735 8736 8743 8744 8745 8746 8747 Printer. 24 Months warranty & 100% Quality Satisfaction Guarantee. 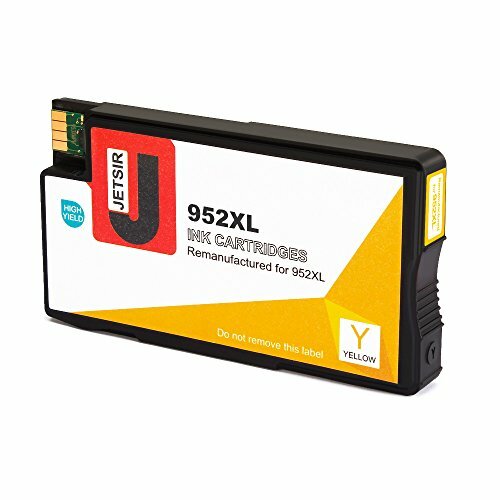 If there any problem for the cartridge, don't hesitate to contact us for troubleshooting, replacement or refund help. 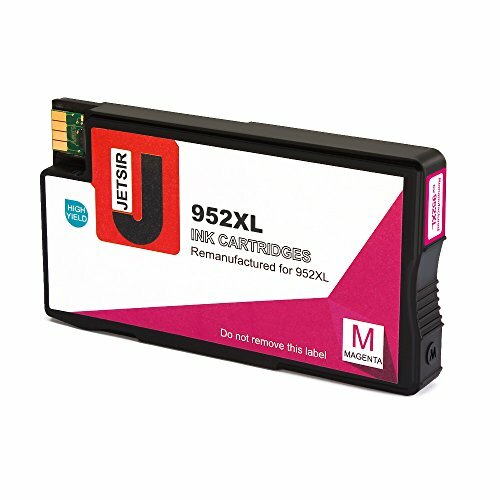 High-quality ink refill into the original cartridgeï¼remanufactured). 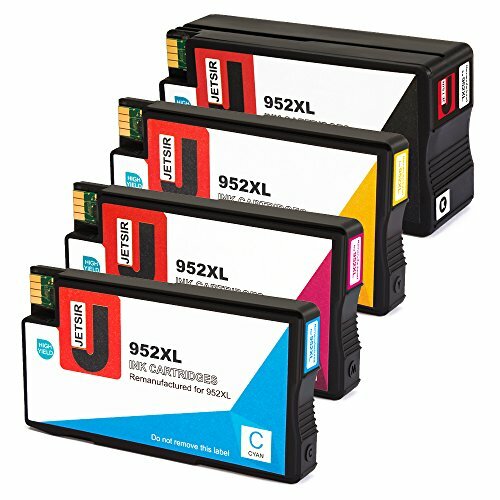 Superior smooth printing and perfect color. Packaging: 1 Black,1 Cyan, 1 Magenta,1 Yellow, 4 Pack. Shrink film vacuum package for each cartridge, to avoid leaking during the shipment. 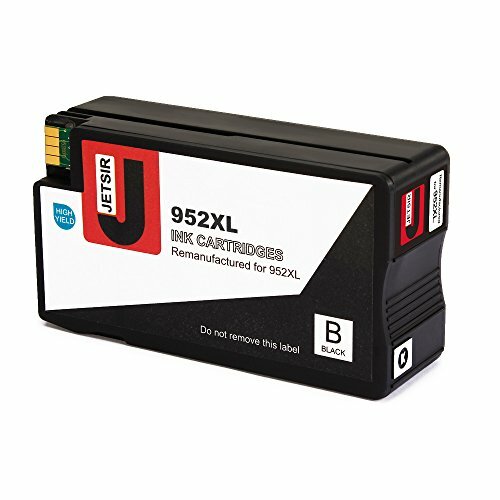 Page Yield: Yield up to 2000 pages for Black 952xl cartridge and 1500 pages for Color 952xl cartridges.